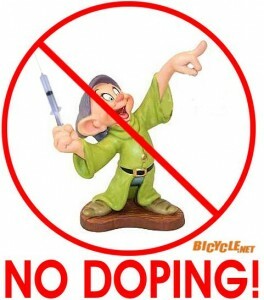 If you haven't heard the latest illegal performance-enhancing drama, banned cyclist Floyd Landis has claimed that he's seen Lance Armstrong use EPO and other illegal drugs to improve his performance. He also claims that he received drugs from Lance Armstrong. 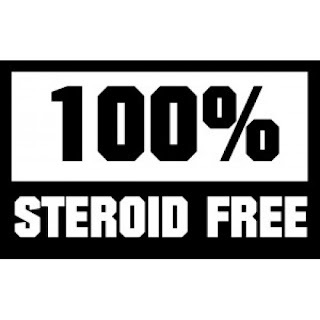 Landis himself has been banned by the sport for his own illegal drug use and also in legal trouble for perjury when questioned on the subject. While his credibility may not be very good, and his jealousy of Lance's success obvious, it doesn't necessarily mean that he is lying. I see very strong parallels between this accusation by Landis and the almost 100% accurate accusations of other baseball players by Jose Canseco. Both of them are desecrated former stars that got busted for drug use. Both of them were very involved in drug use and proliferation of drugs within the sport. If anyone knew who was taking drugs in professional cycling, Landis is probably the guy to listen to. The media doesn't like either of these guys but Jose Canseco's tell-all book "Juiced" has only proven true, despite what everyone wants to believe. Unable to play their sport anymore and being bitter towards those that got away with drug use, they lash out by snitching on their peers that also weren't clean. If they have to suffer, than so does everyone else who hasn't been truthful. Everyone wants to believe that Lance Armstrong overcame cancer and won 7 Tour de France races without any chemical assistance but that just might not be the case. People want to be inspired and not disappointed that another one of their heroes was a cheater. I know these days it can almost compare to a witch hunt of speculation and rumor on who is taking illegal performance enhancing drugs. Lance Armstrong is certainly a big target as the best the sport has ever known. It doesn't help that he's been accused several times in the past as well.